How to compile denariusd daemon on Raspberry Pi3 in Raspbian and run TOR. On dependencies read a few posts below if you want to compile and use berkeley database 4.8 to keep backwards compatibility. Compile and replace openssl to openssl 1.0.1j. (may or may not be required) I need to double check if there was 1 more step to this or not to make sure openssl is right. Git clone v3.4 branch to get v3.3.8. 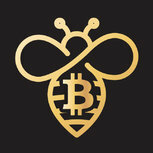 If anyone just wants to try the v3.3.8 binary that I compiled earlier. A list of some onion seeds to connect into if you try the above TOR portion. 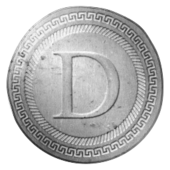 edit denarius.conf and add these nodes. How to change swapspace from command line.